James Plays Games! 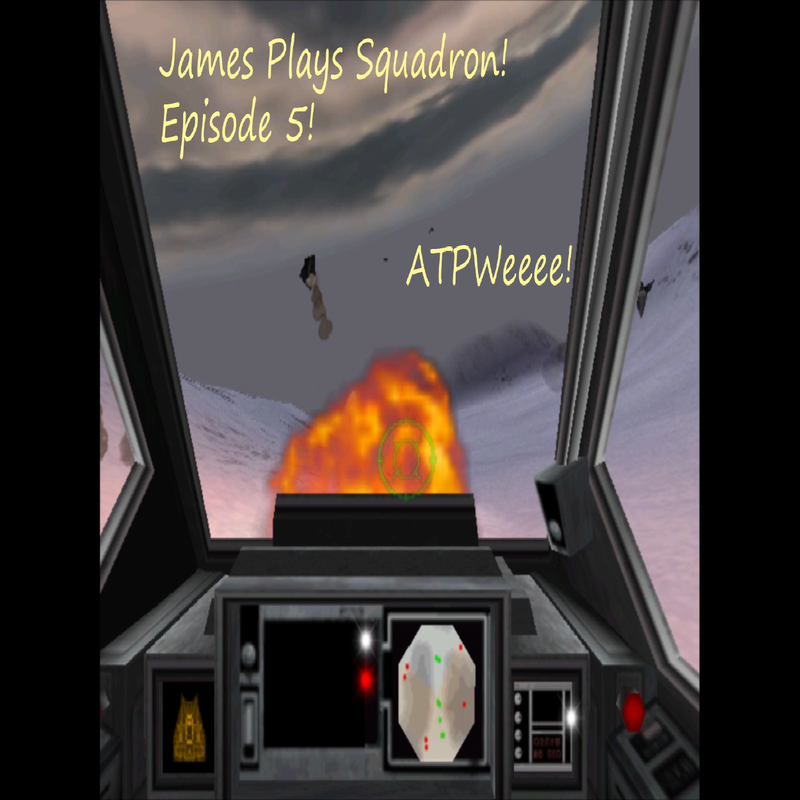 Rogue Squadron Episode 6 – ATPWee! In this installment of Rogue Squadron, we learn that while we were on Taloraan in our previous mission, three intrepid rebel commandos snuck onto Fest to steal some ATPT’s from Moff Seerdon. It didn’t go so well, and now we’re in charge of getting them off that rock.